Bestel Are You A Monkey? voordelig bij de grootste kinderboekwinkel van Nederland. Levertijd 1 dag. A crocodile sticks his head in the sand andasks his friends to guess which animal heis mimicking. A turn of the page reveals theanswer: an ostrich! Next, the ostrich curls herlong neck and shoots water from her mouth.Whom is she imitating? An elephant! Readersare a part of the game, wagering guesses beforeturning the page to find the often unexpectedreveal. 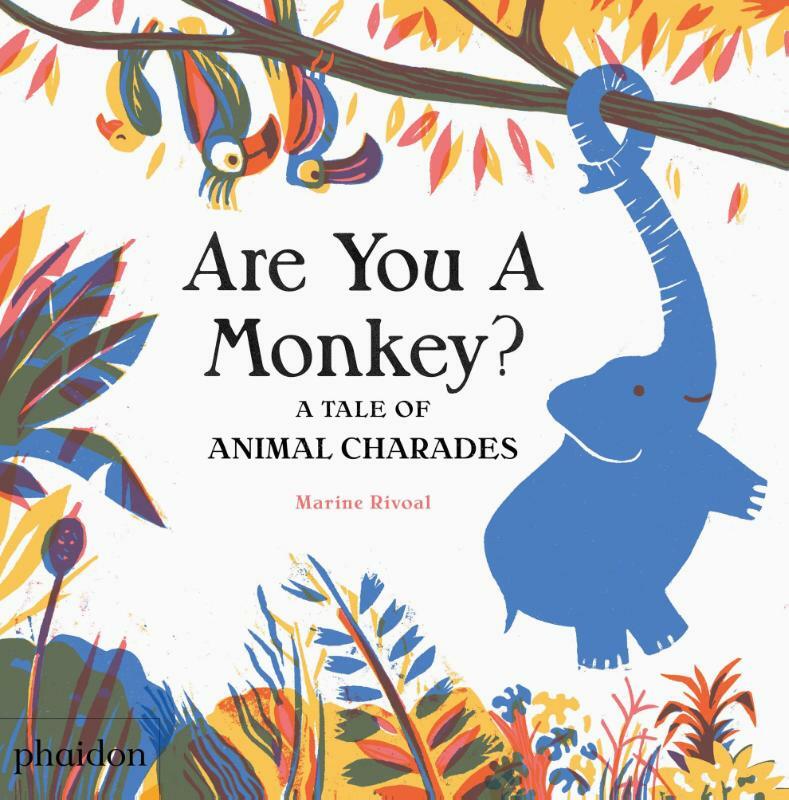 Painted in a stylish and saturated colourpalette of Pantones, this unusual book willengage children in considering animal behaviourand characteristics. With an unexpectedlypoignant ending, this informational yet artfulstorybook is unlike any before it.